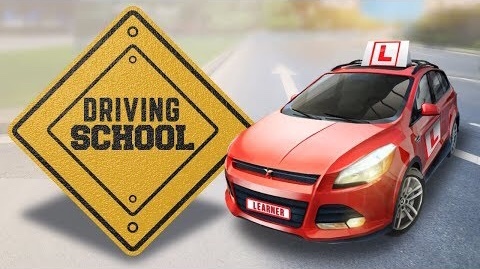 Get licensed driver in a short time! We will teach you driving with Certified and Experienced instructors. If you are looking for Ethiopian Driving School in MD or in DC or in VA you can contact us. We provide Driving classes for the Washington DC, Maryland and Virginia residents and help you prepare for tests.